It’s 1912 and all is well with the world. The Titanic is about to set sail and there most definitely isn’t about to be a global world war in two years, as the well-to-do Birling family settle down for a dinner to celebrate the engagement of their daughter. 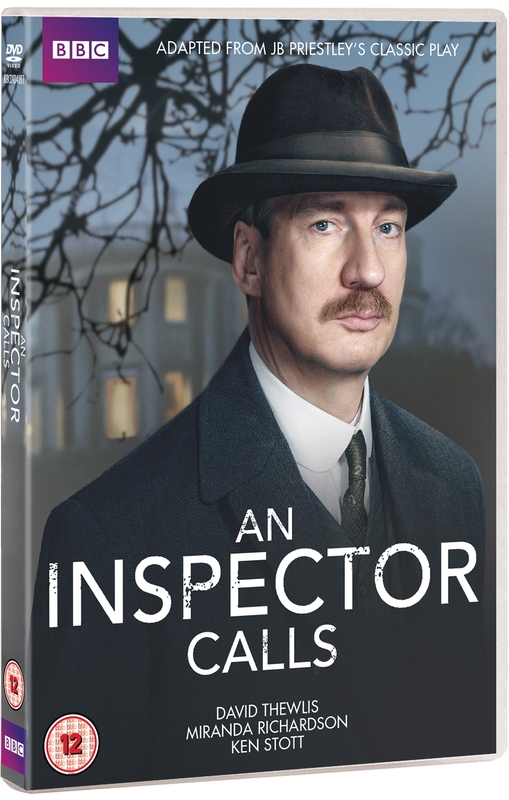 The only trouble is someone claiming to be a police inspector (Thewlis) is at the door with news of a death. He is about to blow the complacent world of the Birlings and their selfish “everyone for themselves” philosophy apart forever. The victim is a local girl: one Eva Smith, a working-class factory worker who has committed suicide. The tragedy initially appears to have no connection to the Birlings at all. Or does it? We soon learn gradually that every member of the family has, in their own way known Eva and through their actions, somehow contributed to her death. The Birlings soon learn that their actions have consequences, not just in this case, but in a wider world on the brink of being torn apart by two world wars and a global depression. But, there are further questions too. Who exactly is Inspector Goole? And is he really what he claims to be? Screened earlier this month, this is an excellent BBC version of J.B. Priestley’s classic Attlee-era, socialist play. All the cast, particularly David Thewlis are superb and the introduction of flashbacks invigorates proceedings immeasurably, bringing the action vividly to life. Bonus features include one short introduction to the play and one longer one. Downton Abbey this ain’t. It’s better.